Mi the name is enough to guess his power. Yes, we are talking about Xiaomi Inc. They are the third largest smartphone manufacturers. 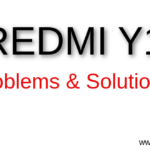 And they release awesome phones in all budgets, In low budget you can go for Redmi 2 / Redmi 2 Prime / Redmi Note Prime and. If you want to go in the high range, then you can choose Mi 4 / Mi 5. 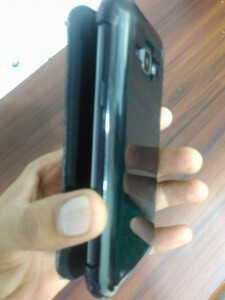 Once you purchase a phone, then you think about tough glass , Back Cover for your favorite phone. And you made your phone unbearable looks like this. So no one wants to use tough glass, back covers on their mobiles but they are helpless because if the phone damaged then the repairing coast is too high. 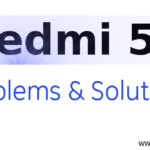 Xiaomi gives an awesome solution for this problem. Xiamoi introduces Mi Protect service, Which gives all-round protection for your mobile. Now Mi users enjoy their device services without any damage fear. Xiaomi allows all devices for Mi Protect service. No matter which phone you are using. Yes, but the price vary on phone models. Its means your phone fully protected by Xiaomi. All possible situations are covered by Xiaomi Mi protect service. Xiaomi gives home pickup and drops service in Mi protect plan.If you use Mi Protect service for your mobile then, live your life tension free. If you want to use Mi protect service for your smartphone then you must pay some small extra amount during phone purchase. Here one more condition, Phone should be purchased from mi.com only. If you purchase a phone from another site like amazon, flipkart or any other third party site, Then you are not eligible for Mi Protect service. When you buy a product from Mi official site then choose mi protect service, And confirm your order. Then your Mi Protect service is started. Mi Protect team will visit your address to verify the damage. 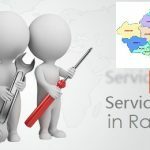 Claim verification free-repair process initiated. All things are done in just three steps. 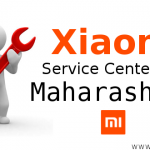 Xiaomi claims Mi Protect in above three steps, but we know Hows the Xiaomi service center works…… lolz. Every service has terms and conditions Mi protect also have t&c. 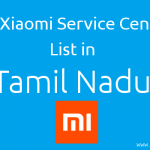 You can read Mi Protect Terms & Conditions from here. Once you satisfy with all terms, then buy Mi Protect service. 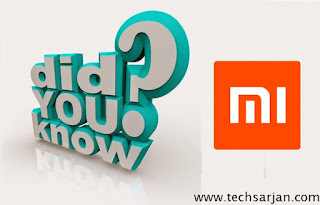 Is Mi protect necessary for Xiaomi mobiles.